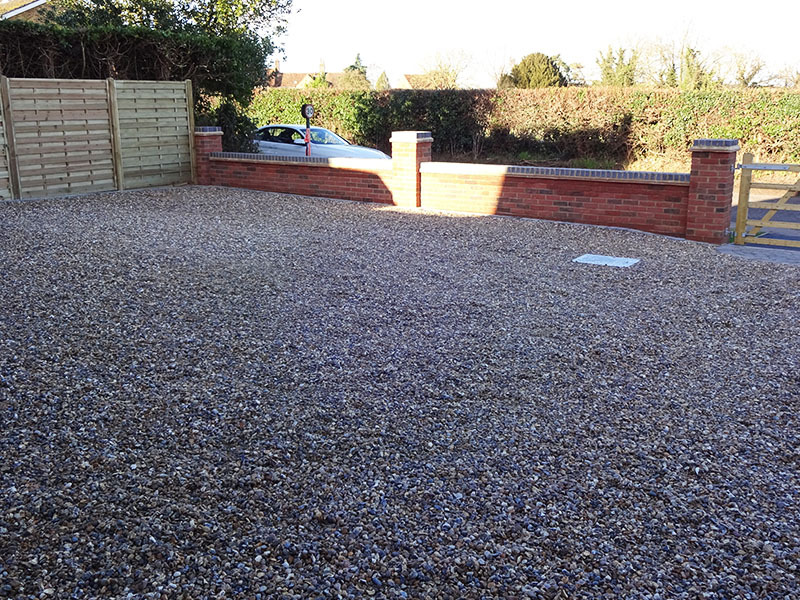 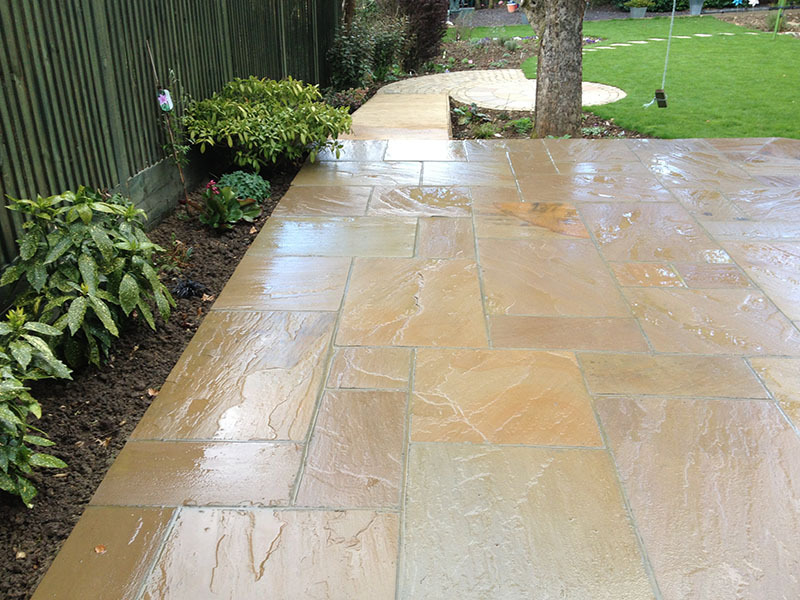 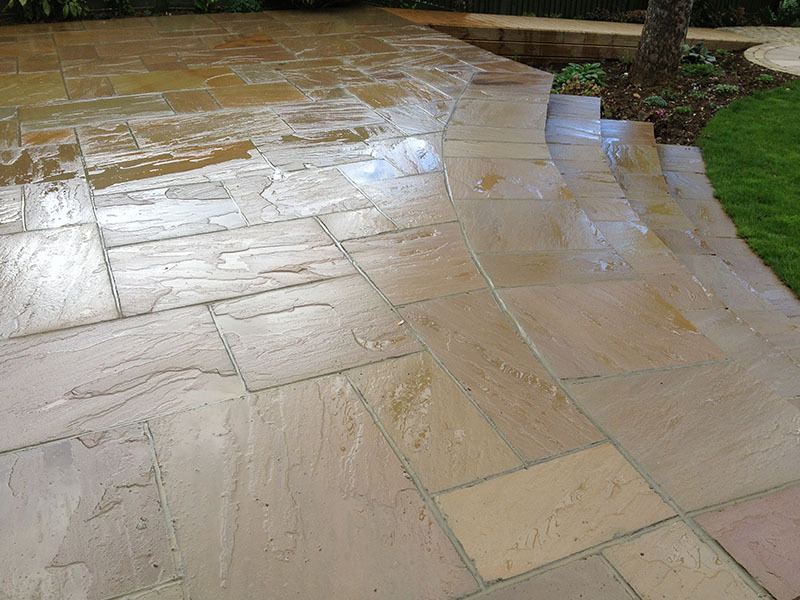 Here at Harpenden Block Paving, we are proud to provide a range of high quality gardening and landscaping services to all our customers in Harpenden and the surrounding areas. 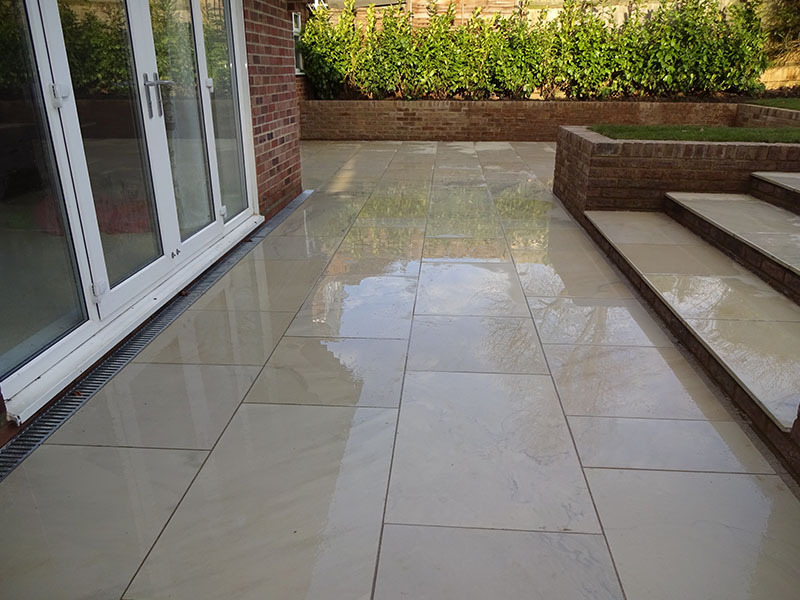 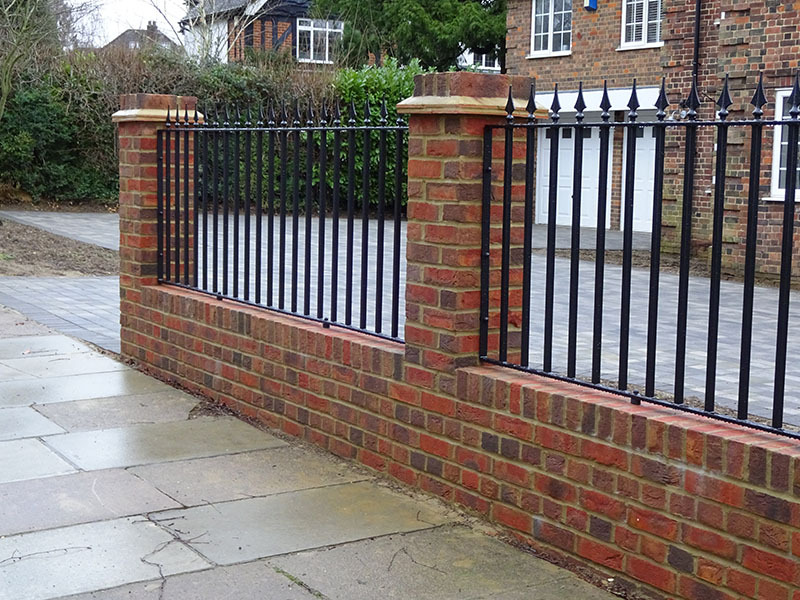 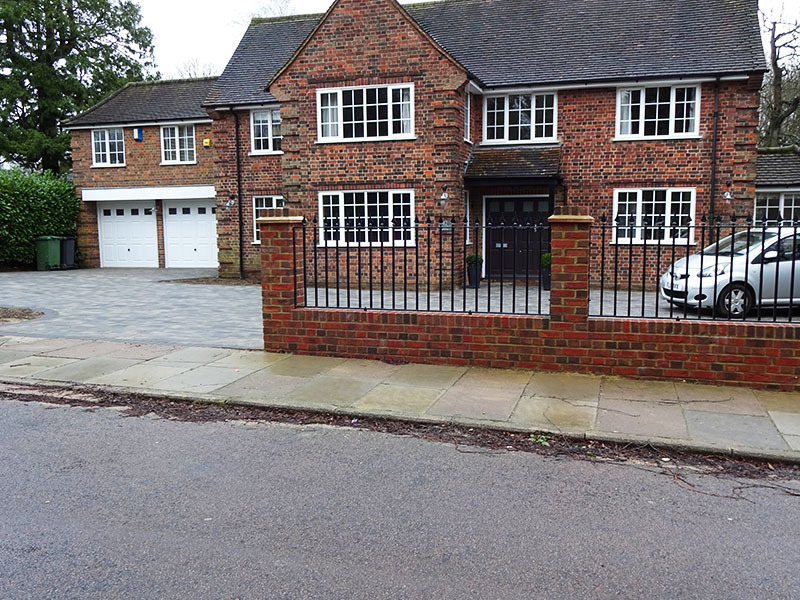 Established in 1996, we have years of experience providing our services to properties in this area, allowing us to take projects from realisation to completion in an efficient yet thorough manner and at extremely competitive prices. 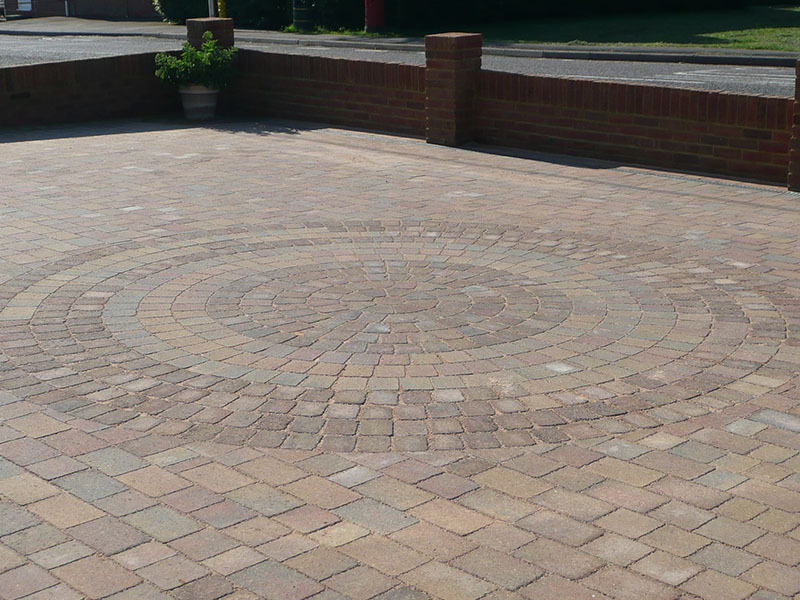 Not only are we Brett approved, but we are also on the Marshalls Approved Register and won the Brett Best Driveway award back in 2011. 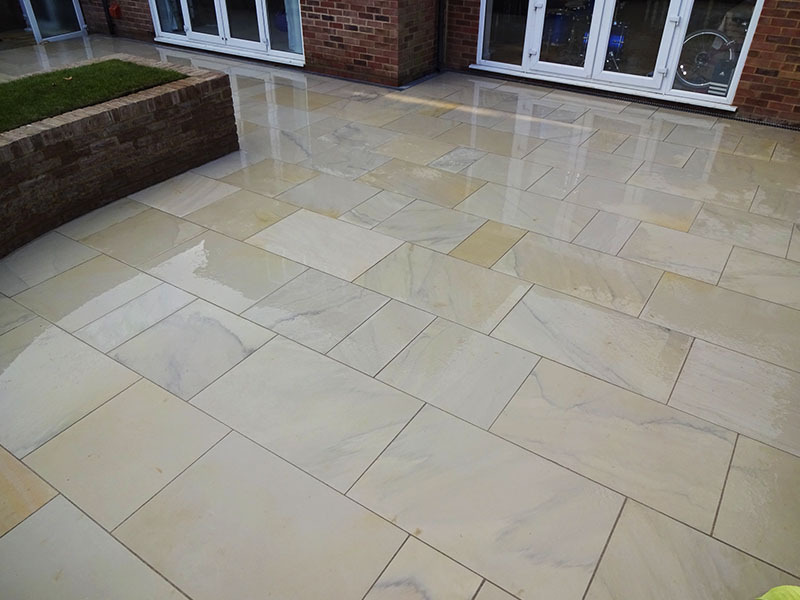 These accreditations make it plain for all to see that our small, family run company provides exceedingly high quality work to all the projects we take on, offering our customers only the highest standard of service at competitive prices.